Why should engineering lecturers use this textbook to teach flood hydrology to undergraduate engineers, technologists and technicians? 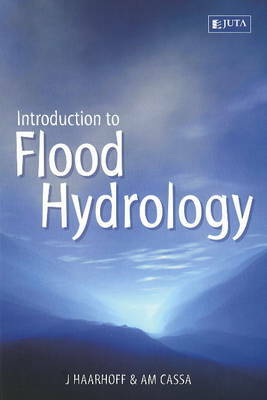 This book brings together in a single volume all the formulae, maps and graphs necessary for a comprehensive understanding of flood hydrology, amply illustrated by worked examples. The flood estimation methods it contains were developed specifically for South African conditions. While the book retains its focus on fundamental principles, it introduces readers to a rich matrix of data and methods available to the South African hydrologist, thereby serving as a valuable reference tool for practising engineers, technologists and technicians.